He took us by surprise arriving early. The labour was super quick as expected with just 40 mins in delivery room before he made an appearance. The experience was all positive and he’s a healthy little thing so we are all thrilled. Yea it was all really positive and recovery very good as a result. Getting on grand he just loves feeding at night so I’m tired with the toddler as well but sure it won’t last. 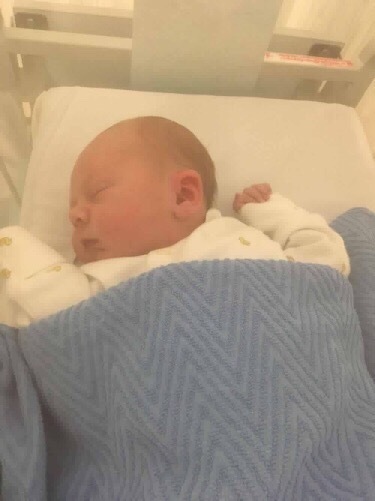 Posted in birth, birth story, pregnancy, Prenatal yoga class, yoga dublin and tagged baby, baby massage, pregnancy yoga, pregnancy yoga dublin, pregnancy yoga tallaght, tallaght.